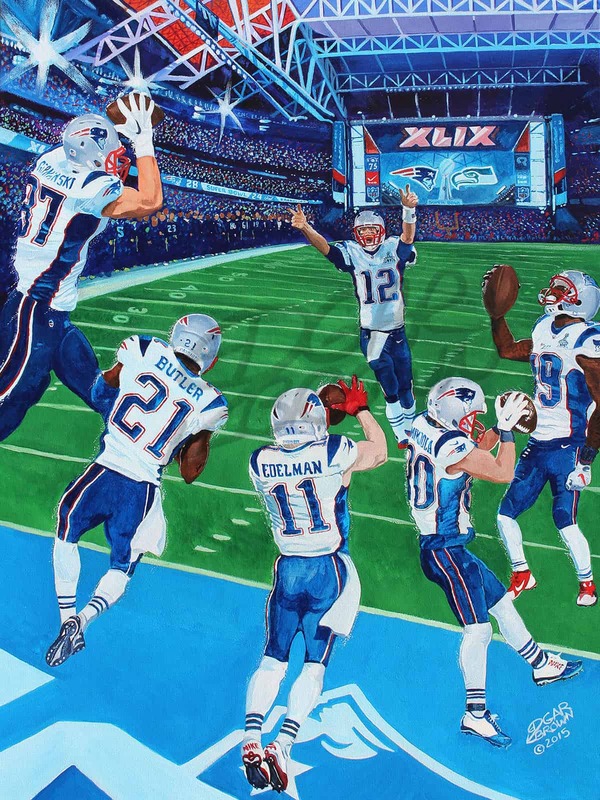 Super Bowl XLIX was an very exciting game to watch that showcased the New England Patriots vs Seattle Seahawks. 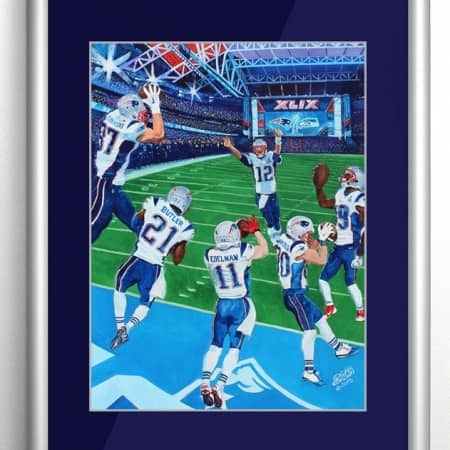 The artist Edgar Brown has captured history, along with every New England Patriots touchdown in this fine art acrylic painting. 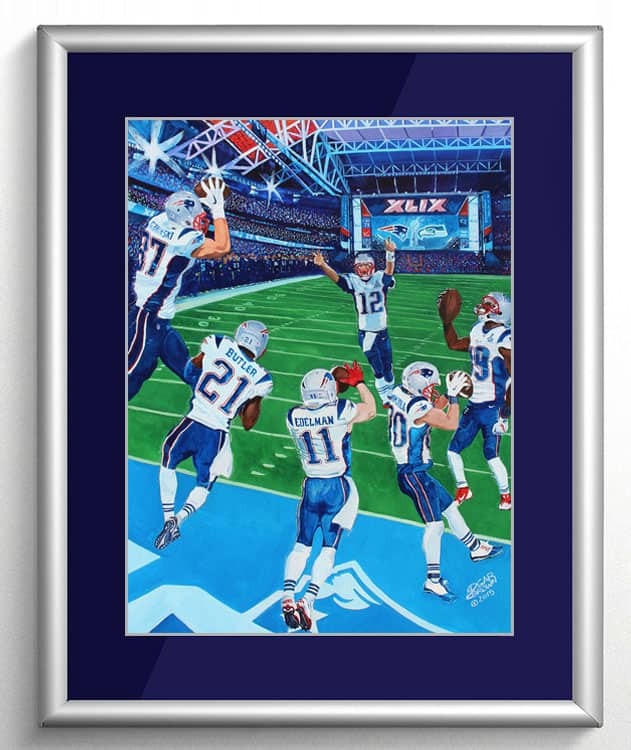 Feel the excitement of Super Bowl XLIX again and remember Brady, Edelman, LaFell, Butler, and Gronkowski touchdowns. 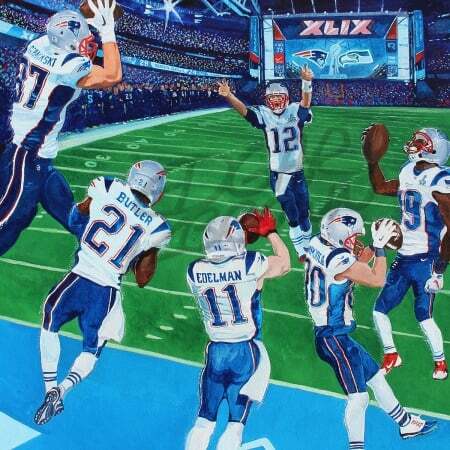 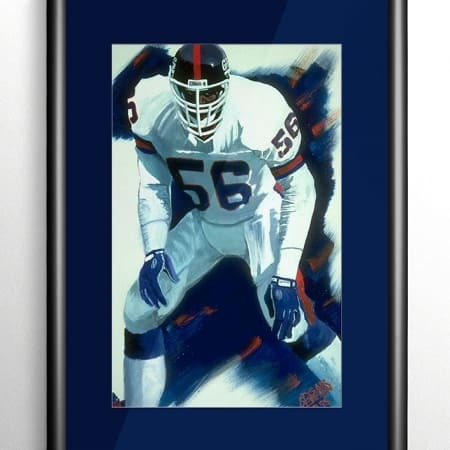 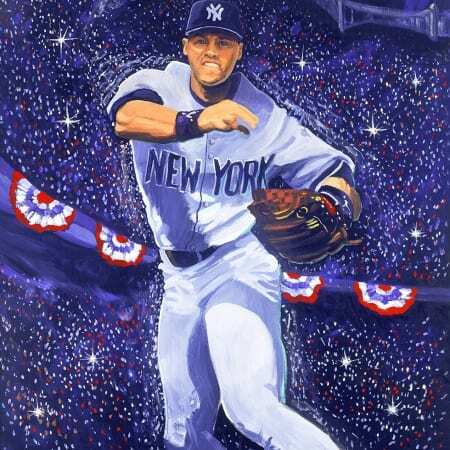 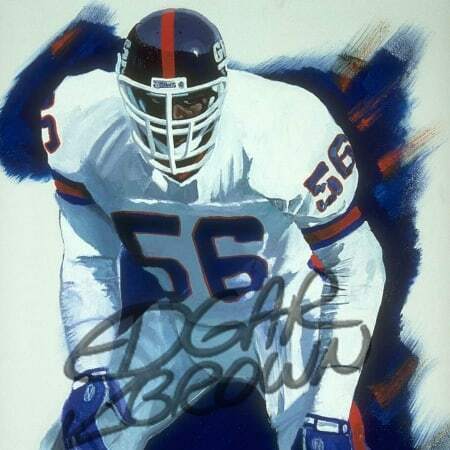 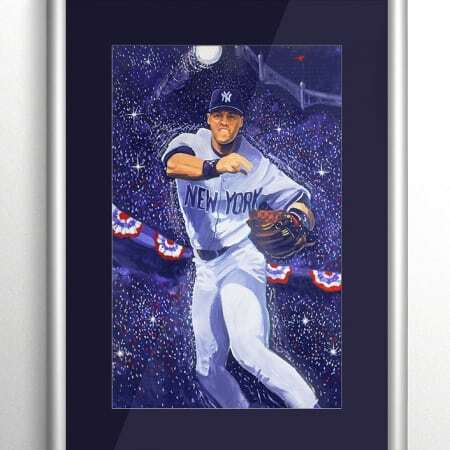 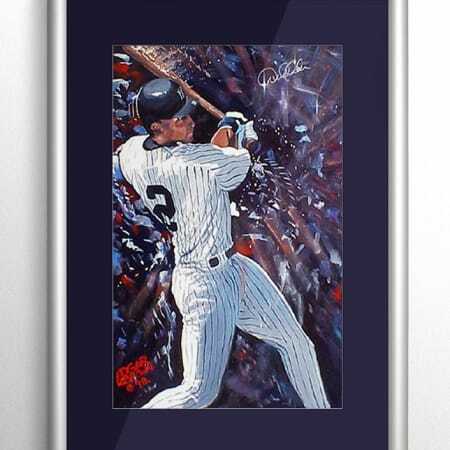 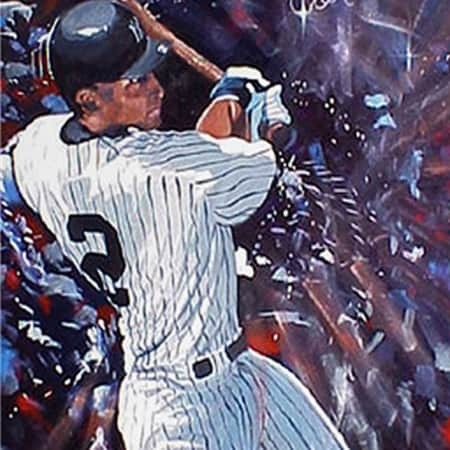 This NFL painting says it all and is a great addition to any man cave or sports art collector’s NFL memorabilia.